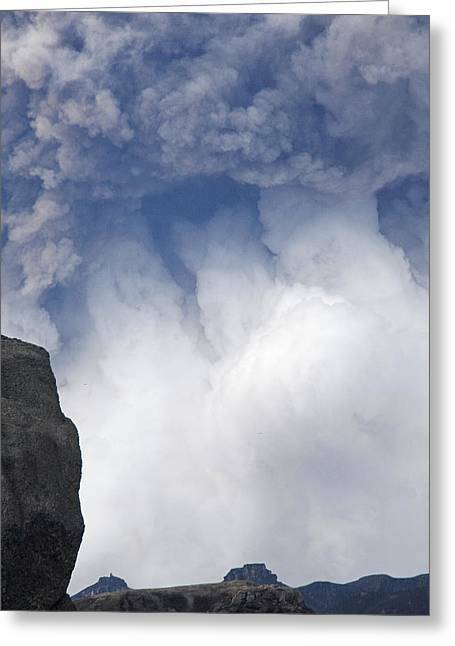 Eyjafjallajokull is a photograph by Fredrik Schenholm which was uploaded on October 6th, 2010. In the middle of Eyjafjallajokull's huge plume. 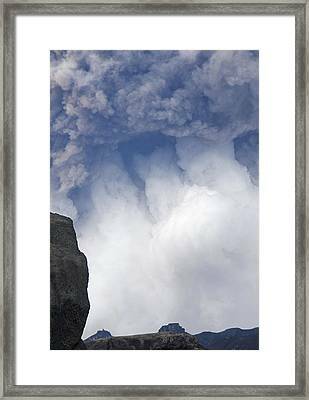 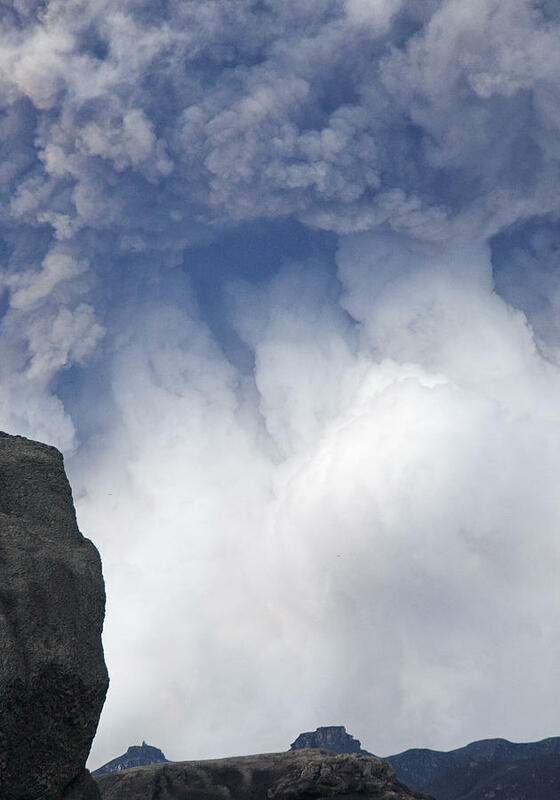 The colorless but contrasting plume consisting of ash and steam creates a tremendous respect for nature's grandeur. The plume reached heights up to 11 kilometers.